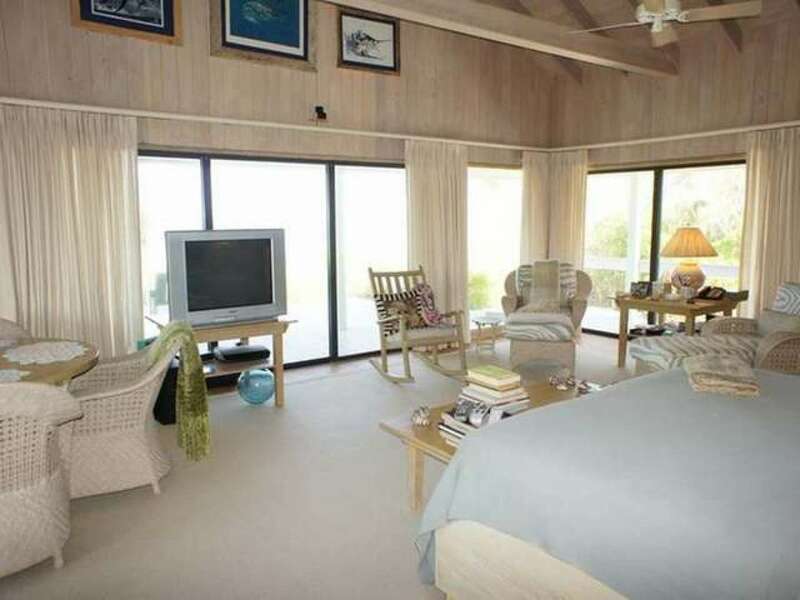 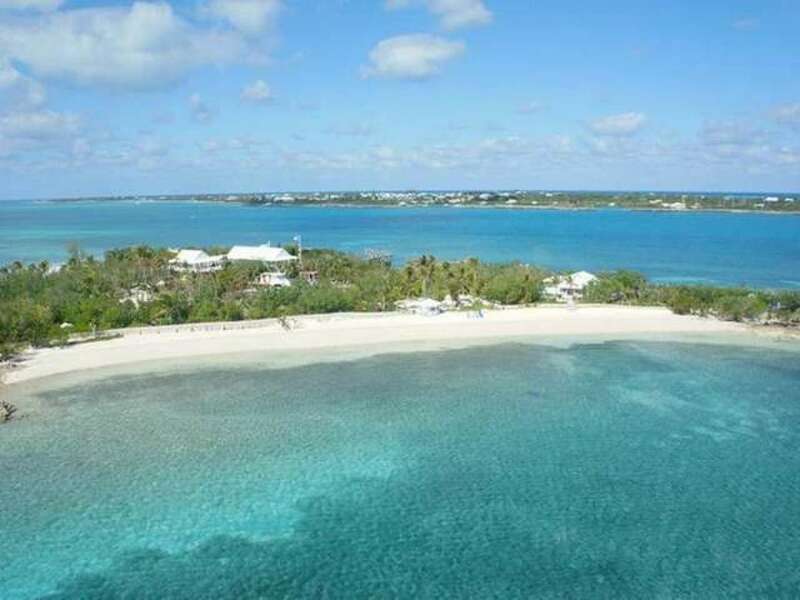 Sandy Cay is an 8+/- acre private island nestled in the turquoise waters of The Sea of Abaco and is currently enjoyed as a private family retreat. 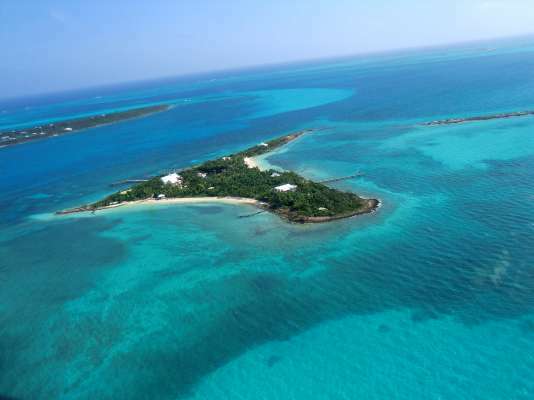 The potential is enormous for the use of the island as a an upscale private boutique resort. 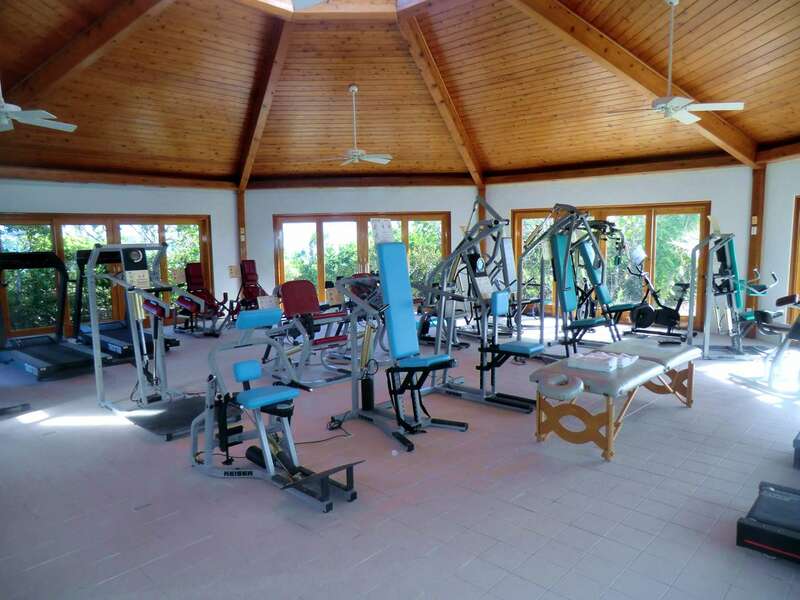 There are four residences on the island, a private Harbour that houses the five vessels included with the island, a fitness center comparable to commercial facilities, two beaches, and much more. 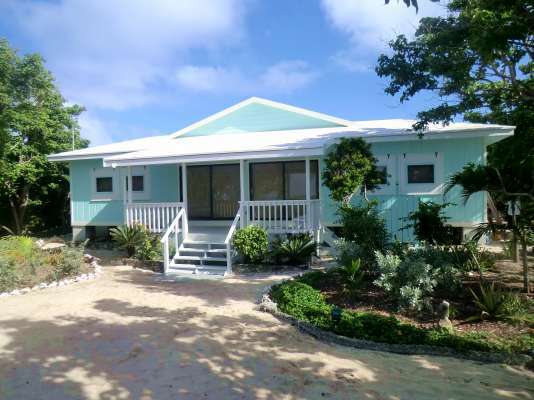 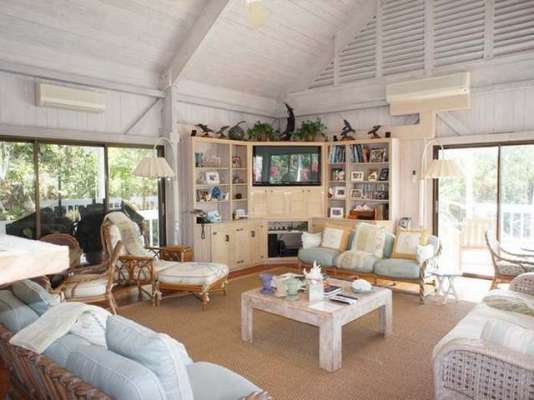 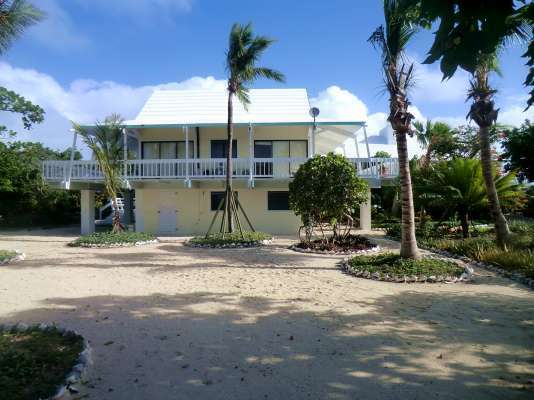 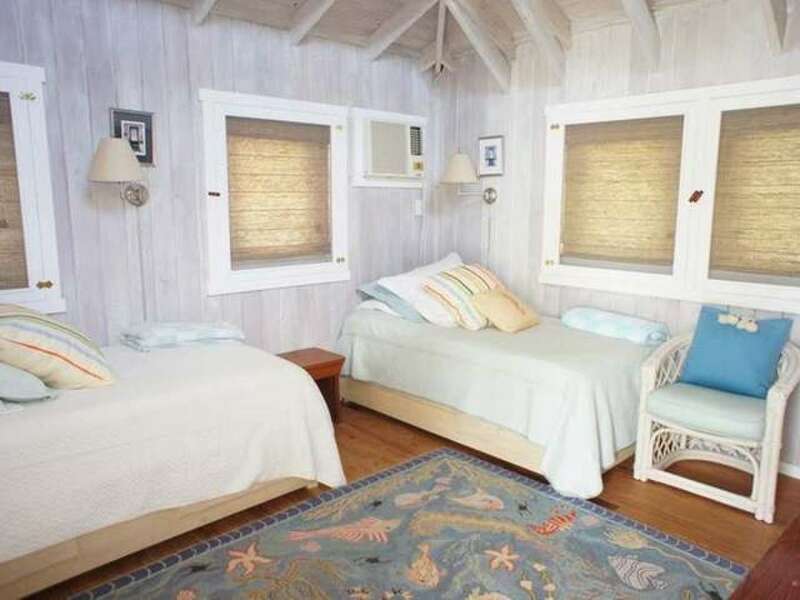 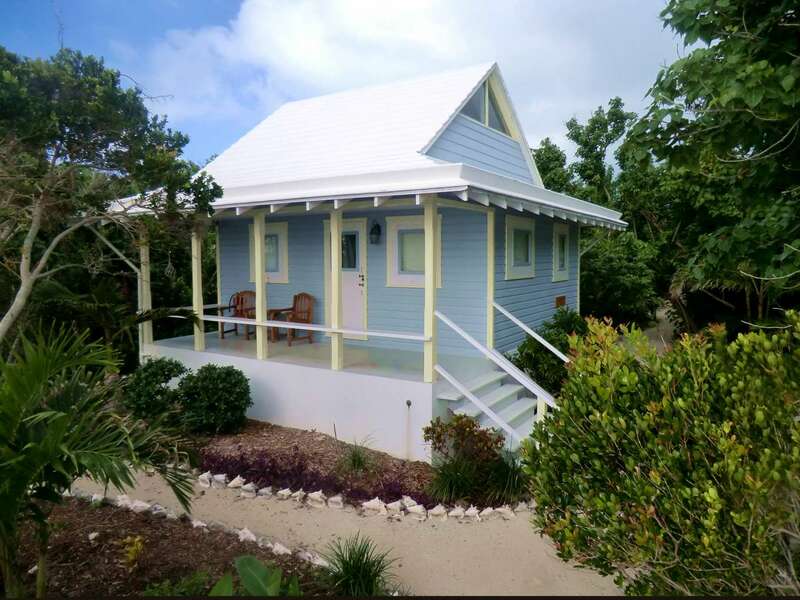 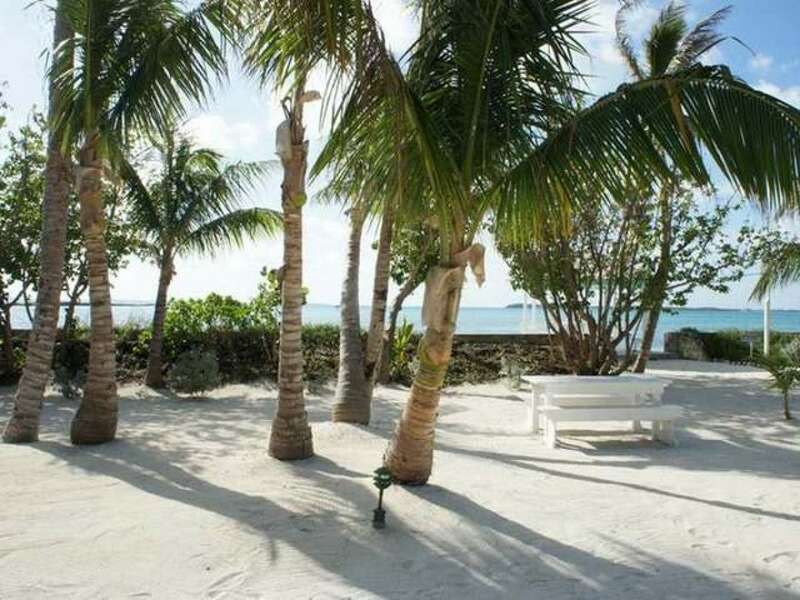 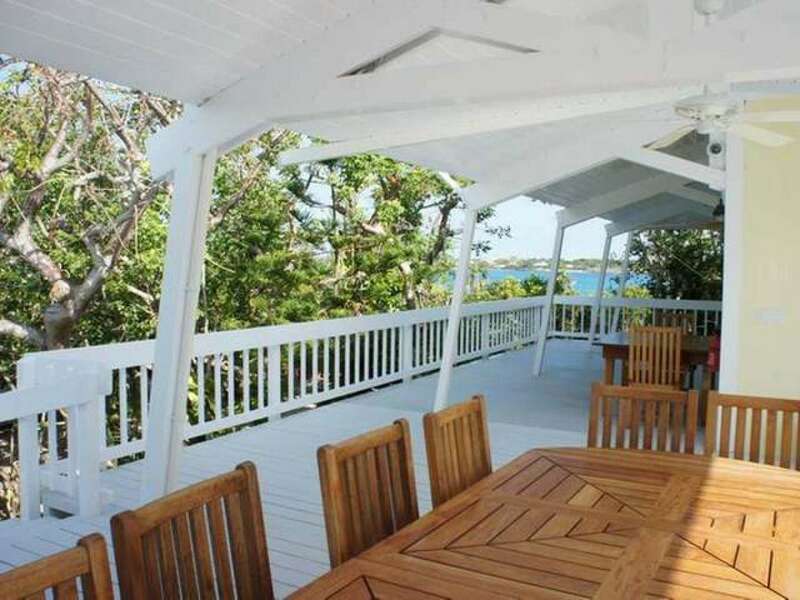 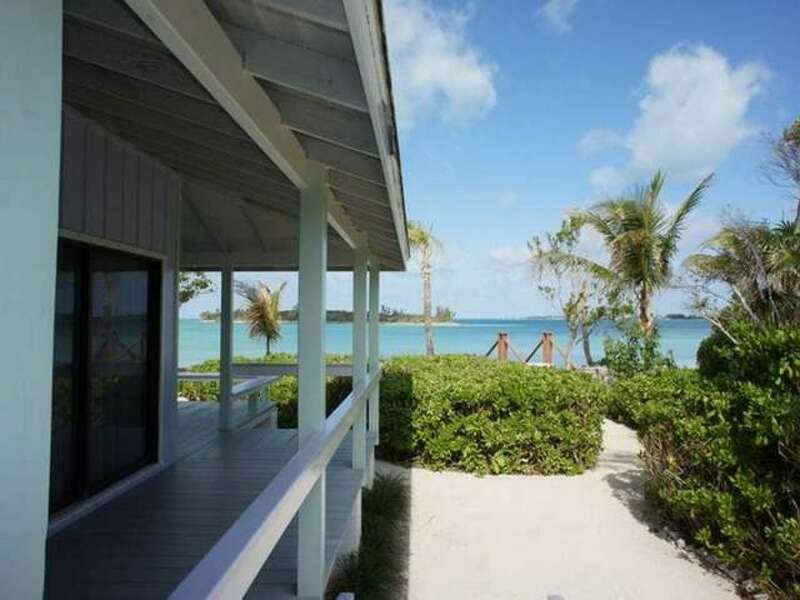 Located just off Man O War Cay, Sandy Cay offers an ideal location in the protected Sea of Abaco. 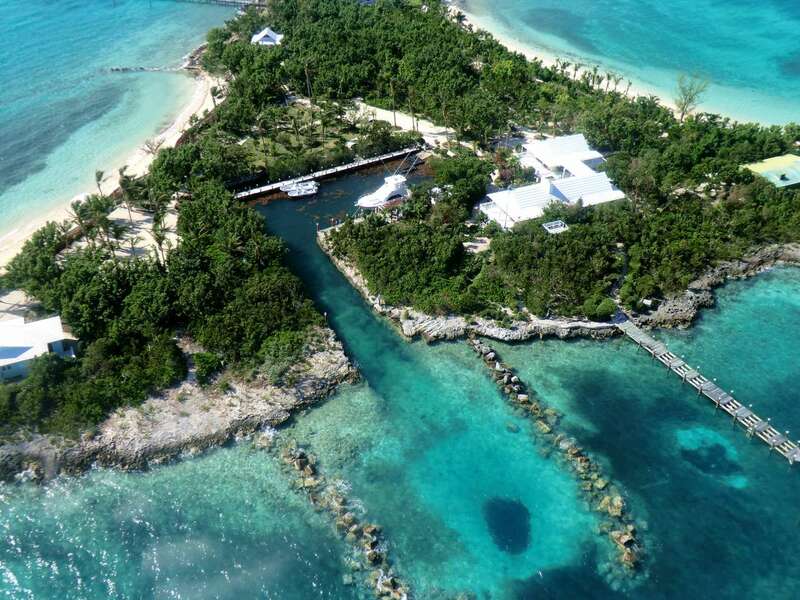 Unnoticed by most that pass, the island has been developed very carefully, leaving much of the natural vegetation that provides the utmost privacy. The island offers four homes strategically placed on the island to capture the views and to offer seclusion to its guests. 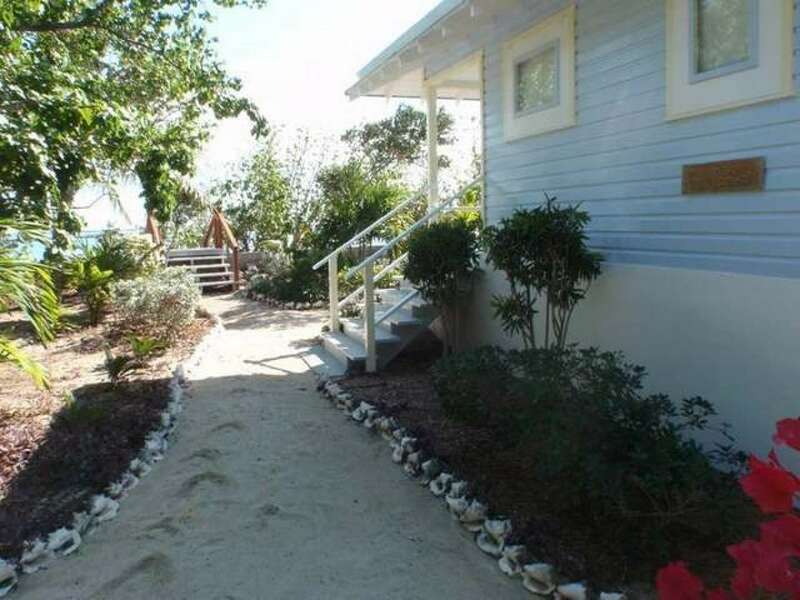 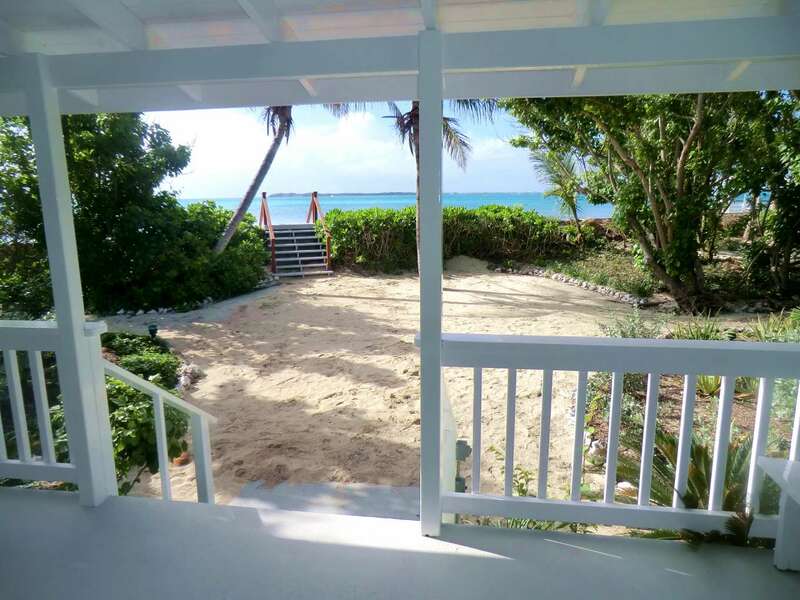 Leading from the main house, beautiful white sand paths manicured and lined with conch shells lead to the various buildings, beaches and private harbour. 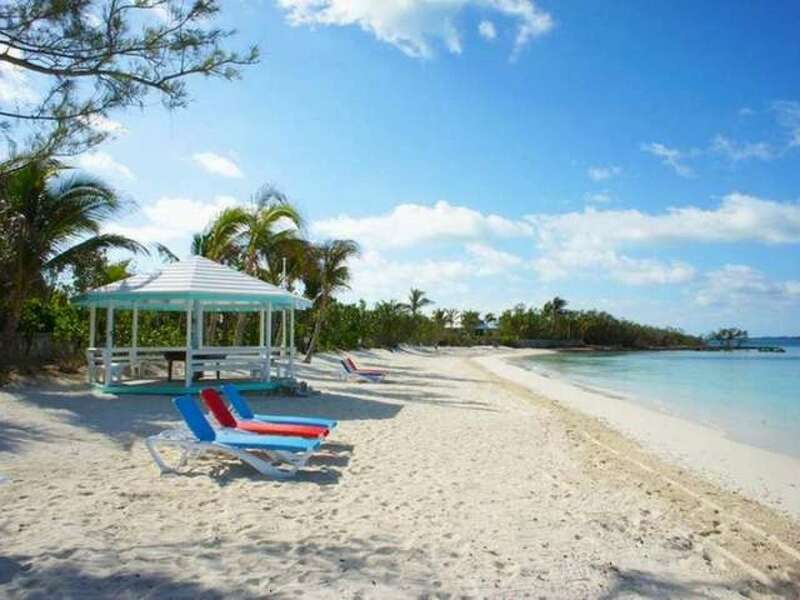 There are two beaches on the island, one facing west and the other facing the south east, with a total of over 800 feet of white powder soft sand. 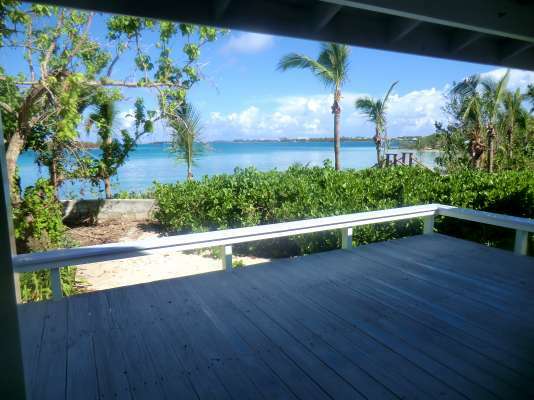 The island also lends itself to the potential of development. 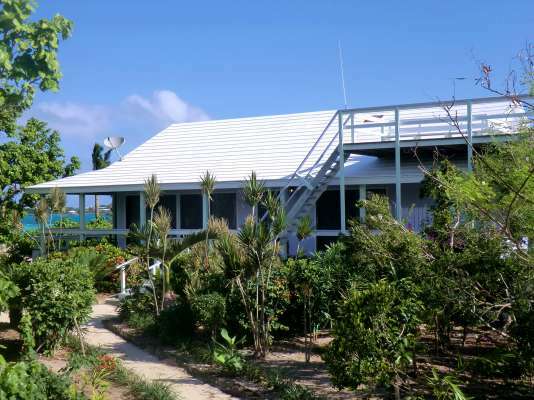 Sandy Cay provides an ideal opportunity for an exclusive private boutique resort as there is ample room on the island for further development. 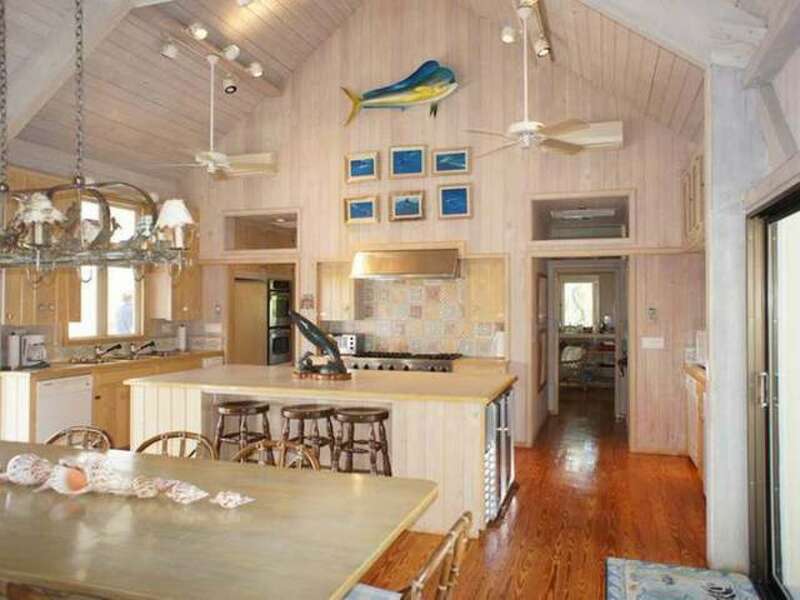 Central gathering point for Sandy Cay 5,400+/- square feet including patio and deck Full kitchen with Viking 6 burner stove, walk in cooler, 2 Viking refrigerators, 1 Viking Freezer and dining area with 8 seater dining room table, Computer station opens to spacious outdoor terrace for alfresco dining, Detached two bedroom, two bath bedroom wing. 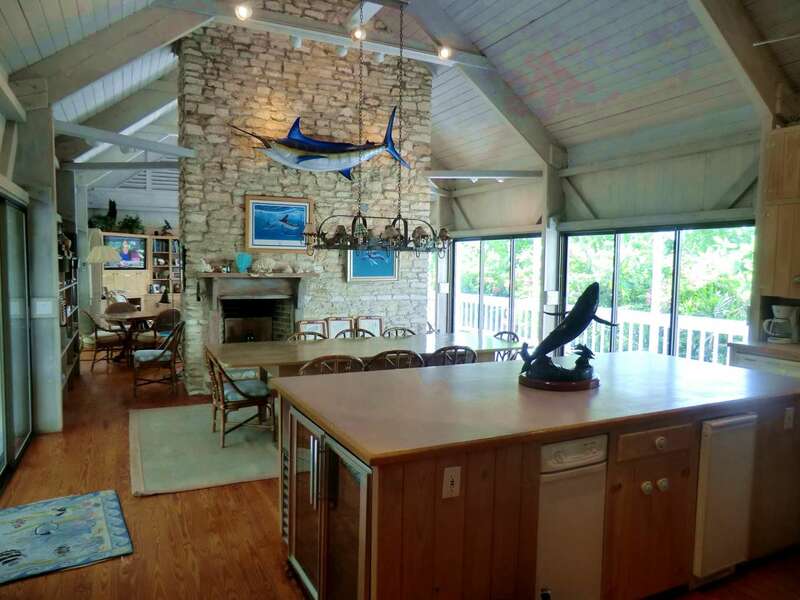 Lower level office for island manager. Lower level laundry and utility room with 3 high performance washing machines and dryers. 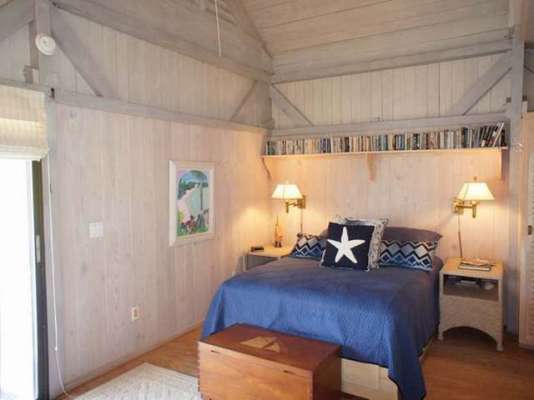 The "Master Suite" 2,600 sq. ft. with porches and patios overlooking the main beach. 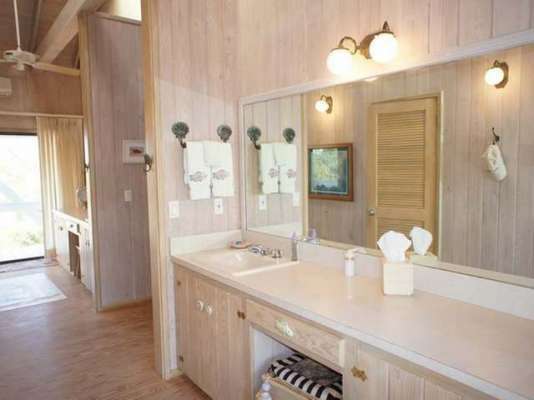 His and hers full baths and dressing areas. 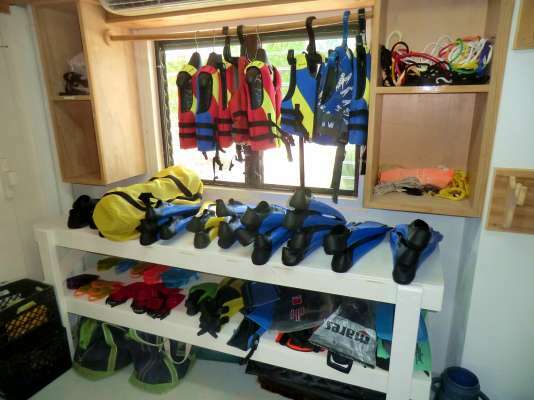 His and hers full walk in closets . Small kitchen area. Separate sitting and dining area. Full wrap around covered porch. 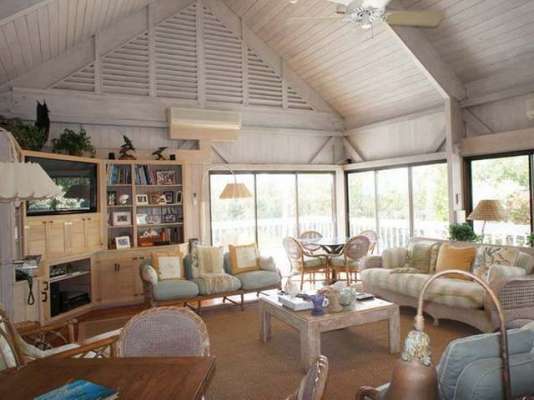 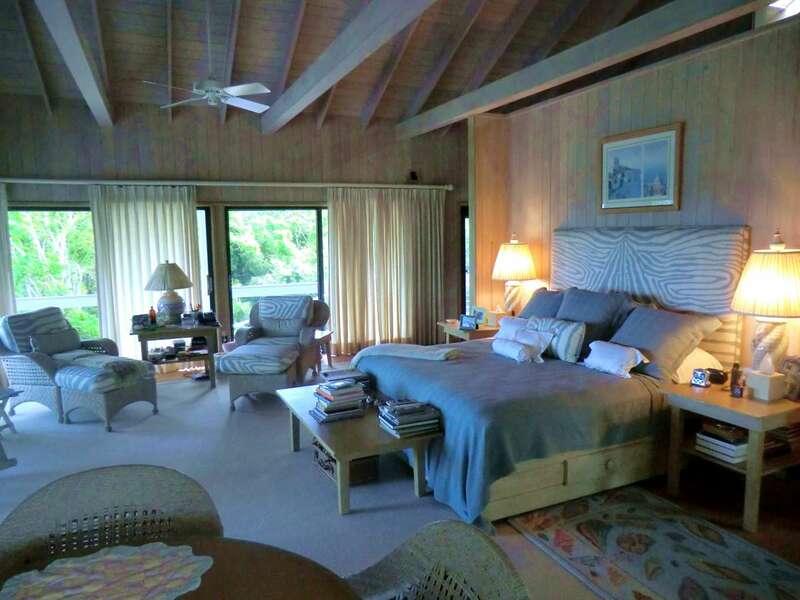 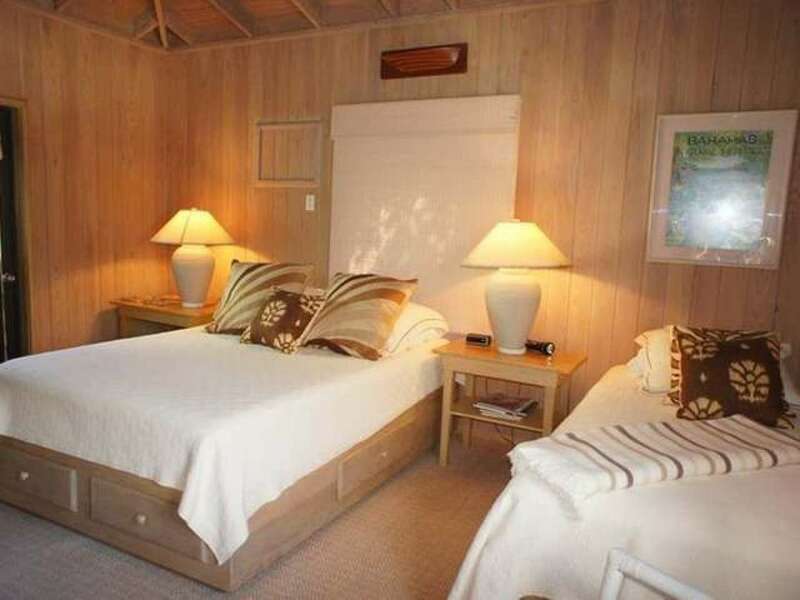 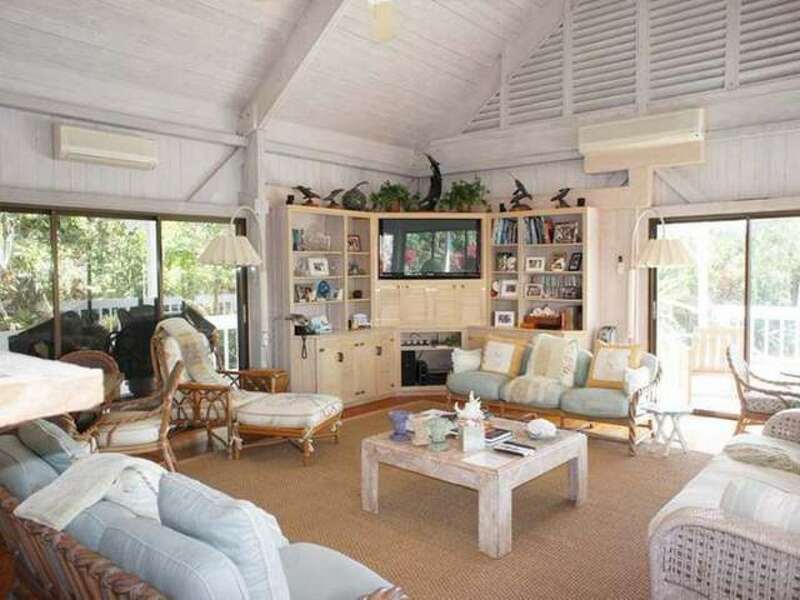 Included with Sandy Cay is a 15,000+ sq. 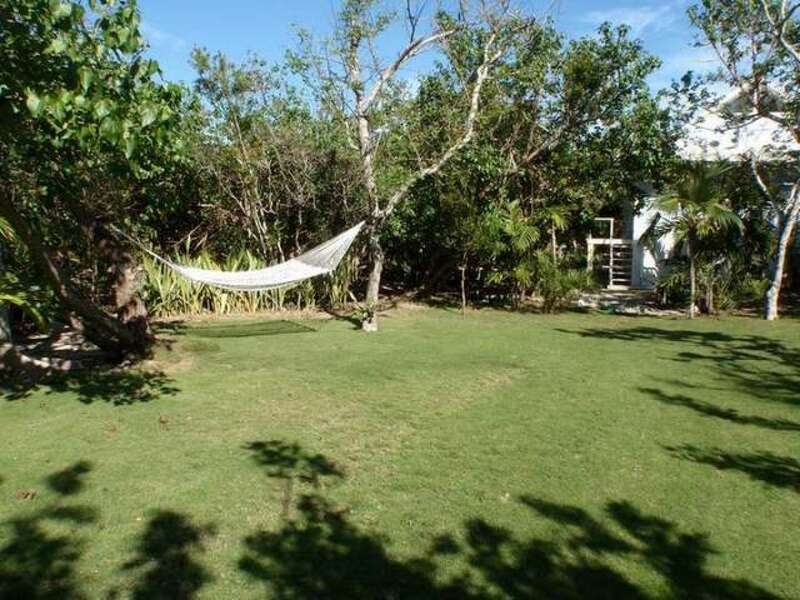 ft. parcel of land located on the protected and beautiful Eastern Harbour of Man O War Cay. 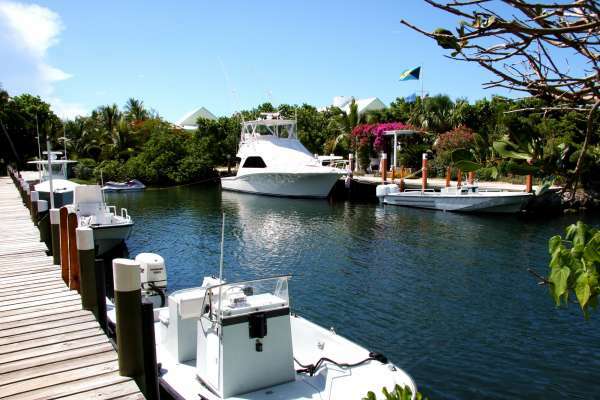 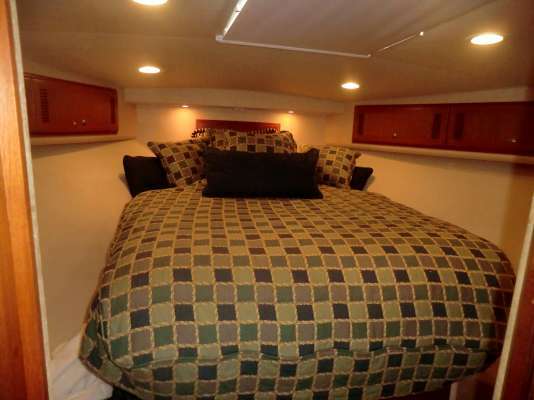 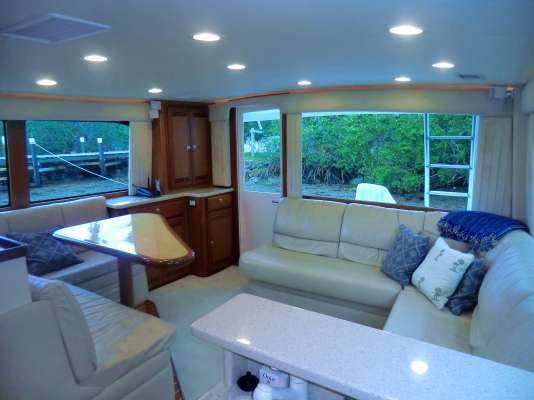 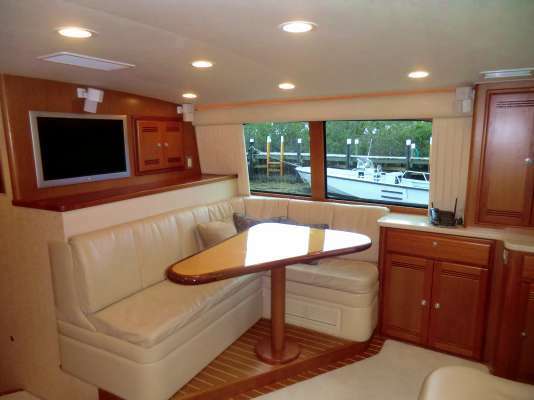 The land offers two dock slips, one with a lift for the venture, and the other for The Cabo. 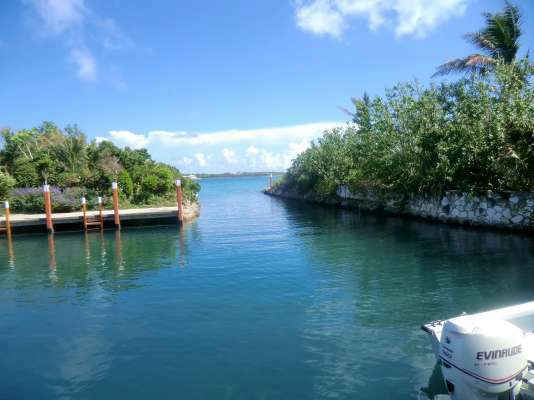 The Eastern Harbour of Man O War is well known as a great storm shelter for boats.